The Tree Walker, aka the Moss Walker in season four of the Walking Dead is one of the most memorable. 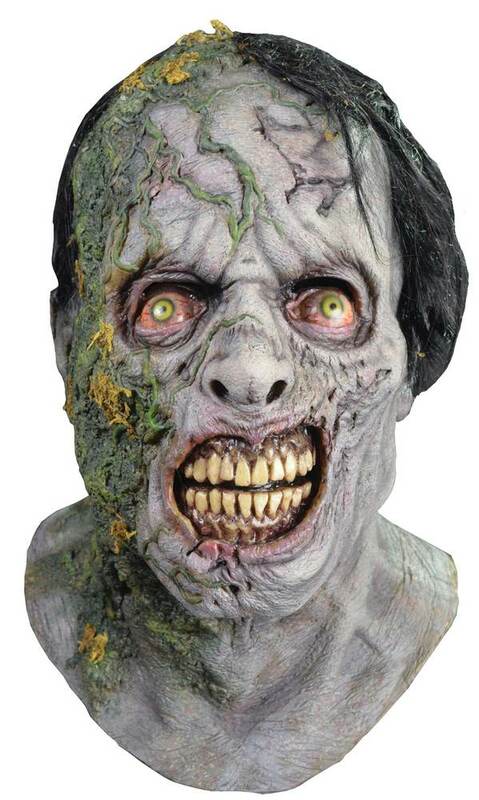 The Moss Walker was a rotting walker found under a tree by Hershel and Carl. The Walker, having it's lower half detached, was found laying under a tree with moss and grass growing on him. 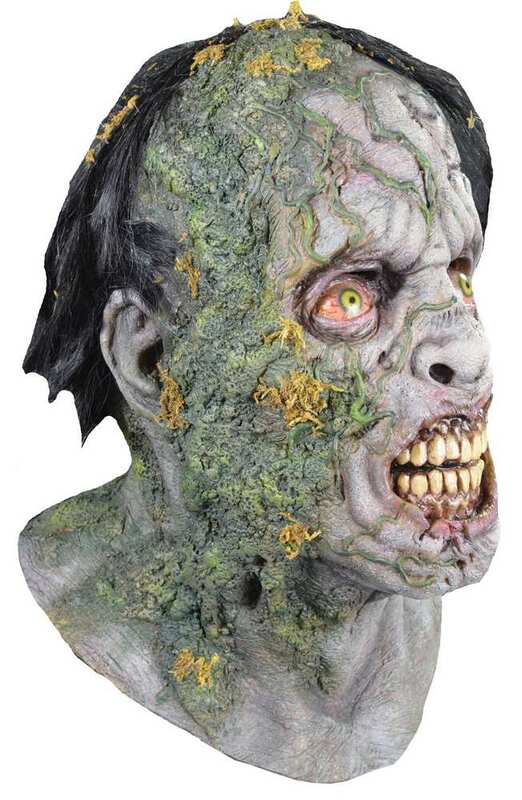 This full over the head latex mask was sculpted by Mikey Rotella it has detailed rotting flesh and realistic moss on the mask.